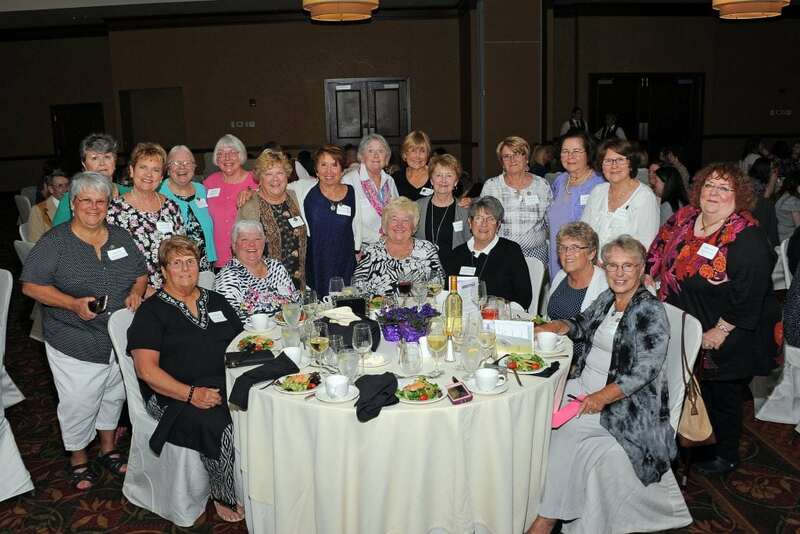 On June 8, 2018, the Samaritan Hospital School of Nursing held its annual alumni banquet. Alumni, students, and guests were able to enjoy an evening of celebration, including the class of 1968 who celebrated their 50th reunion. The event featured keynote speaker Susan Birkhead, DNS, MPH, BS, who was the director of the School of Nursing prior to retiring earlier this year.